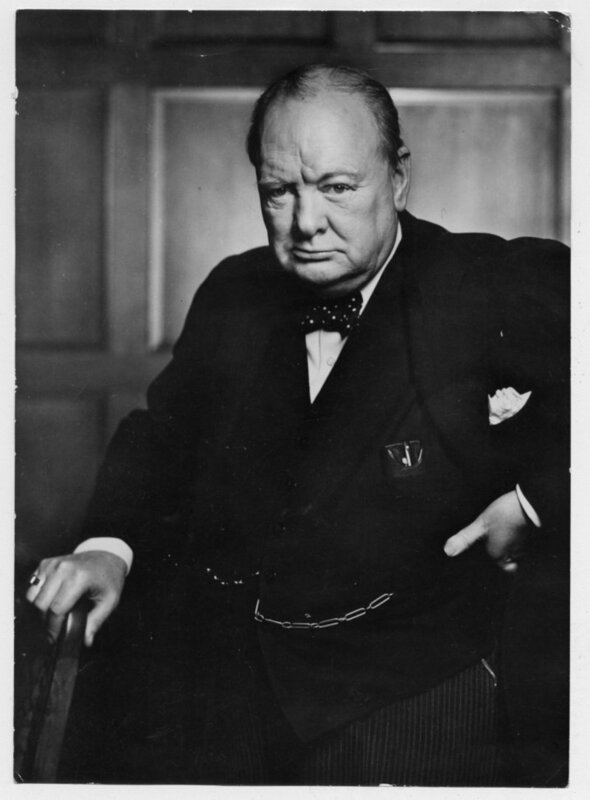 My favorite photographer is Yousuf Karsh! When I was attending Antonelli Institute the professor stressed the importance of past photographers and how much we could learn from them. I found Yousuf Karsh, and to this day still study his work. The light and shadow, composition and feeling in his portraits is just amazing. I strongly suggest finding your own favorite photographer in history and studying their work to develop your own style. Keep shooting! You can purchase my favorite Karsh book from here http://bit.ly/karshbooks and see all Karsh books on Amazon here http://bit.ly/gregsfavkarsh. Dear Greg, everyone has a sort of "role model" in photography. Mine is James Nachtwey, the War Photographer. There is also a documentary about him on YouTube. Thanks, Greg, for the very inspirational story, I love hearing a good story about how a photographer got an amazing shot. I know in my own experience, a posed shot looks like a posed shot, sometimes lifeless, even. Catching my subjects off guard for a candid shot are the best shots, full of life and popping from the frame.